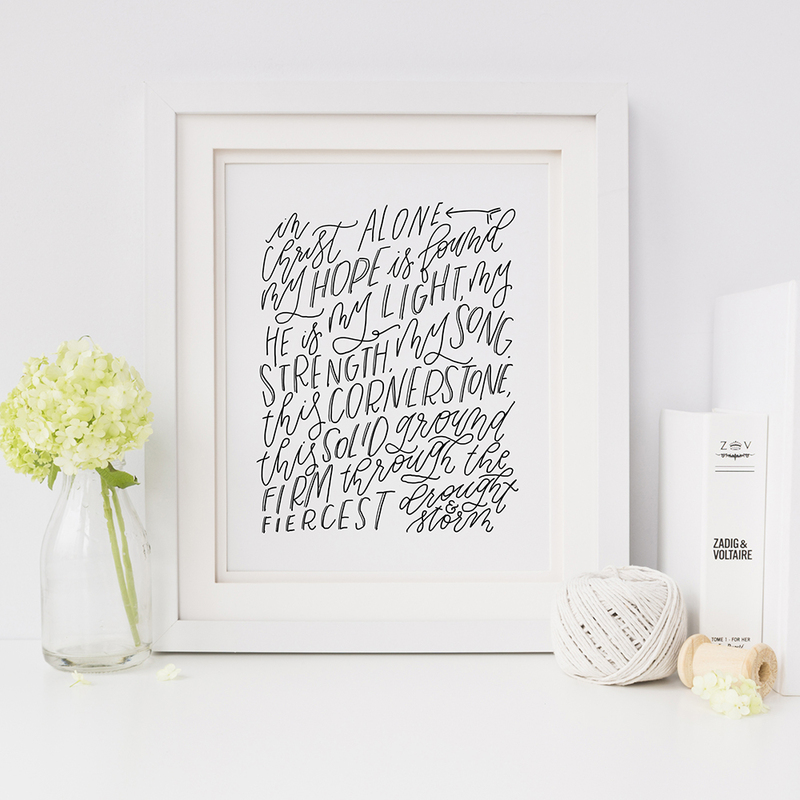 Lily and Sparrow Design is a lifestyle and gift brand seeking to bring beauty, inspire creativity, and encourage faith. The image of lily and sparrows comes from parables Jesus told in both Matthew and Luke. You are loved. You are worthy. Your name is graven on the hands of the Father. You are His. Lily and Sparrow exists to remind you of who’s you are, through handcrafted goods and creative services. 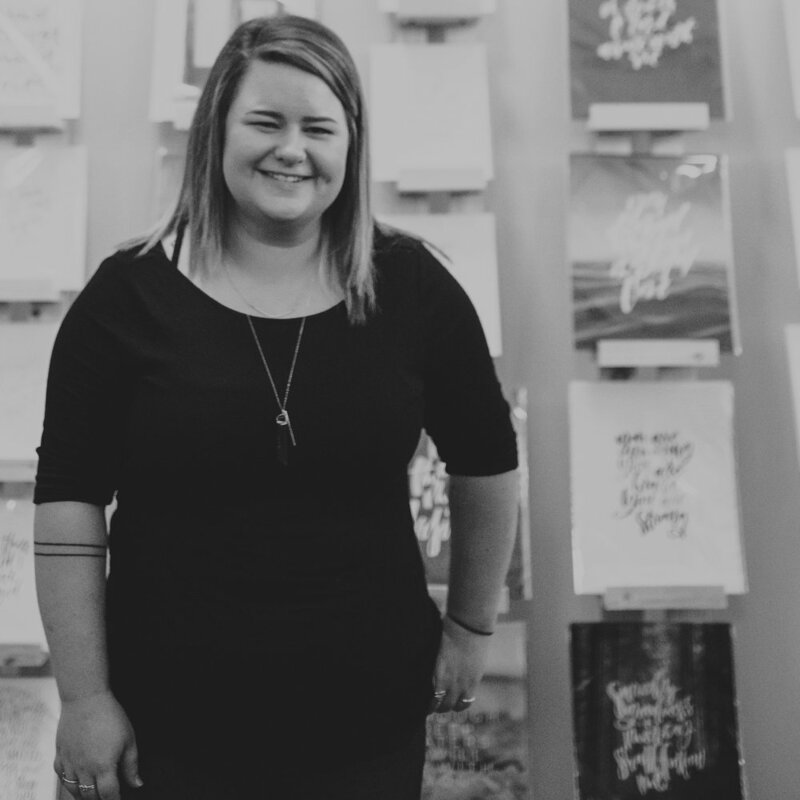 Owner + Founder of Lily & Sparrow Design. Daughter of the King. Avid adventurer. Photographer of love. Hand letterer. Tex-Mex enthusiast. Dog mom. Proud auntie of 4. Lover of people. At Lily and Sparrow, we believe in the power of prayer. 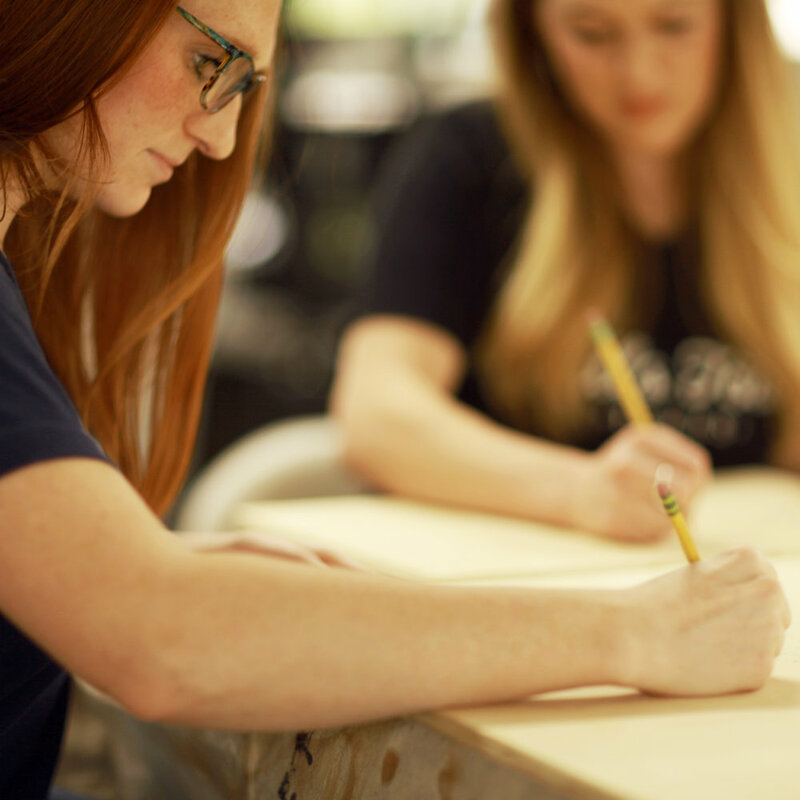 Every wood product made by our team has handwritten prayers beneath the layers of paint. Prayers for you, the owner, for the space that it will be placed in and for those who will see it. 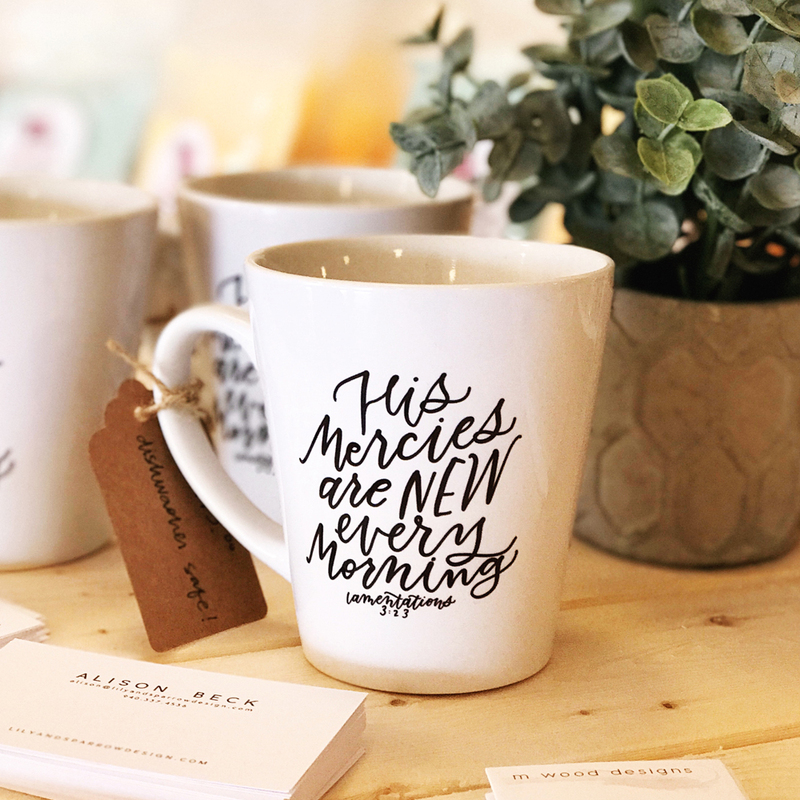 Our prayer team is made up of individuals that believe in the messages of our products, as well as the ministry behind Lily and Sparrow.